Andrew Bacevich was born in Normal Illinois. He was a graduate of West Point in 1969 and served in the U.S. Army during the Vietnam War. He later held posts in Germany and the Persian Gulf up until his retirement from service in the early 1990's. He has a PhD in American Diplomatic History from Princeton University and has taught at West Point and Johns Hopkins University before joining the faculty at Boston University in 1998 and becoming Professor of International Relations. He has been a critic of the U.S. occupation of Iraq calling the conflict a catastrophic failure. He wrote several books including American Empire: The Realities and Consequences of U.S. Diplomacy and Washington Rules. 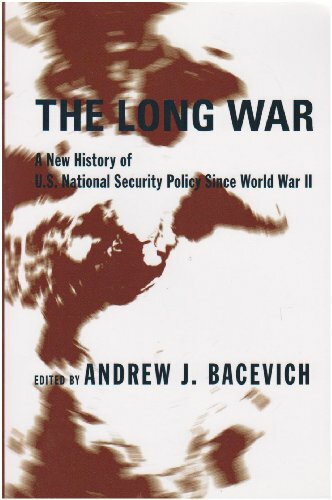 American Insecurity Dissent from the "Long War"